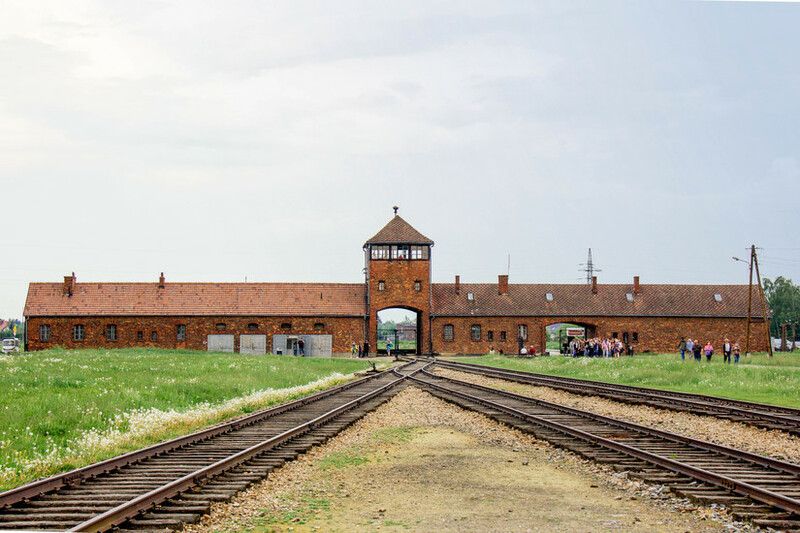 Having completed the long tour of Auschwitz I, some visitors decline the opportunity to visit Auschwitz II – Birkenau, however it’s here that the impact of Auschwitz can be fully felt through the sheer size, scope and solitude of the second camp. 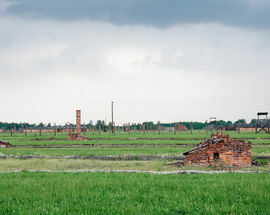 Added in 1942 Birkenau contained 300 barracks and buildings on a vast site that covered 175 hectares. 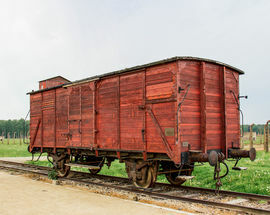 Soon after the Wannsee Conference on January 20, 1942, when Hitler and his henchmen rubber-stamped the wholesale extermination of European Jews, it grew to become the biggest and most savage of all the Nazi death factories, with up to 100,000 prisoners held there in 1944. The purpose-built train tracks leading directly into the camp still remain. 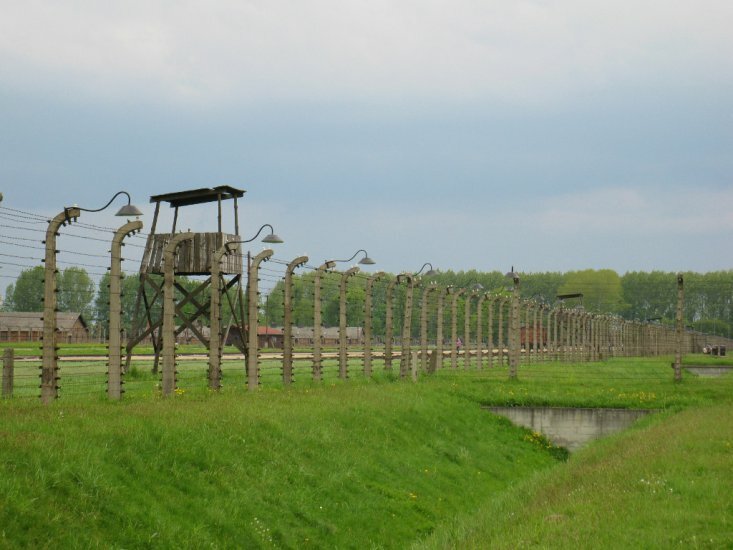 Here a grim selection process took place with 70% of those who arrived herded directly into gas chambers. 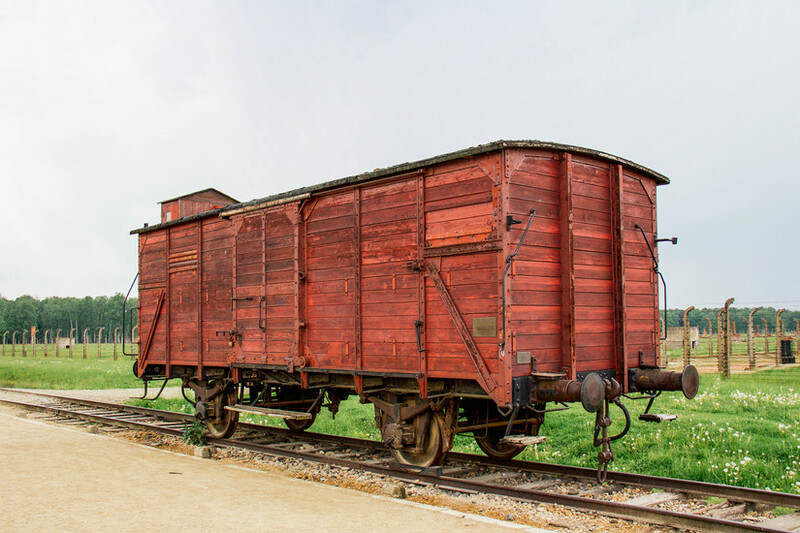 Those selected as fit for slave labour lived in squalid, unheated barracks where starvation, disease and exhaustion accounted for countless lives. 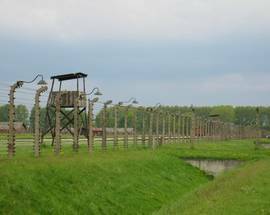 With the Soviets advancing, the Nazis attempted to hide all traces of their crimes. 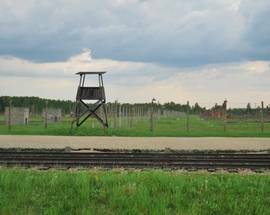 Today little remains, with all gas chambers having been dynamited and living quarters levelled. Climb the tower of the main gate for a full impression of the complex’s size. 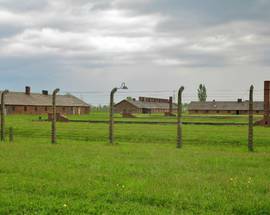 Directly to the right lie wooden barracks used as a quarantine area, while across on the left hand side lie numerous brick barracks which were home to the penal colony and also the women’s camp. 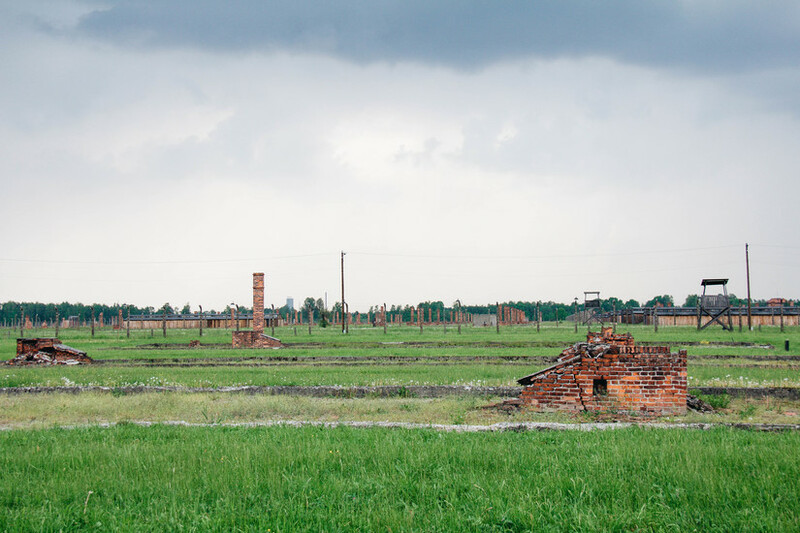 At the far end of the camp lie the mangled remains of the crematoria, as well as a bleak monument unveiled in 1967. 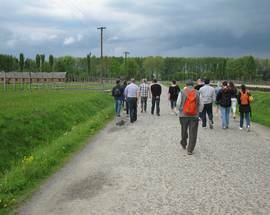 After a comparably brief guided tour of the camp, visitors are left to wander and reflect on their own before catching the return bus to Auschwitz I. 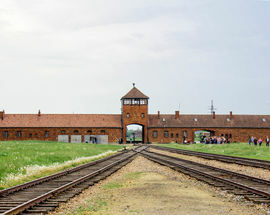 An individual ticket for a foreign language guided tour of both camps, plus the film, costs 60/55zł. 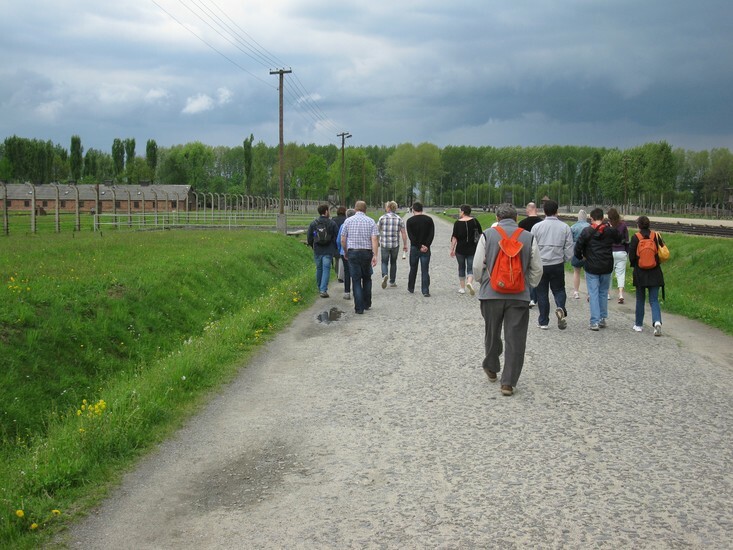 Tours for groups range from 460-880zł depending on size of group and type of tour. 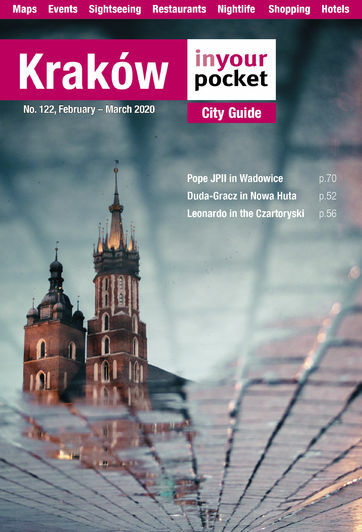 Official guidebook 5-15zł. 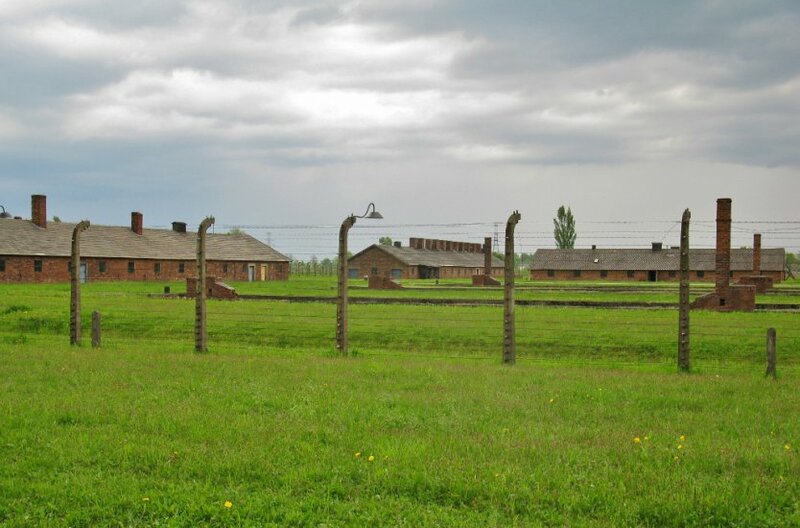 Admission without a guide (when possible) to either camp is free, but the film costs 6/3zł.